Aesthetic results of implants in the anterior zone can successfully be achieved while being minimally invasive and more biologic. It is very important to use the right surgical techniques with the right bone substitutes and membranes. The last decade has seen an increasing demand by patients for aesthetic outcomes of implant restorations and for minimizing the number of procedures. The purpose of the presentation will be to evaluate the clinical outcome of single tooth implants in the anterior maxilla placed immediately into extraction sockets, simultaneously with minimally invasive treatment of buccal bone defects, and soft tissue grafting. the use of biphasic bone substitutes and slow resorbing membranes to prevent post-extraction bone resorption and support soft tissue healing. “Regeneration for aesthetic satisfaction: clinical realities” is co-sponsored by Tribune Group GmbH. Tribune Group GmbH is a recognized ADA CERP and AGD PACE provider. Anne Benhamou is graduate of Paris 7 University and completed her degree in Oral Implantology. She is Post-Graduate in Advanced Surgical Procedures for dental implant treatments, at Paris University. She is Post-Graduate in Periodontics and Implantology at New York University. Anne Benhamou is teaching in Dental Implant Therapy and Bone and Soft Tissue Reconstruction at Paris 7 University, Department of Oral Implantology. She practises in her private clinic in the center of Paris. 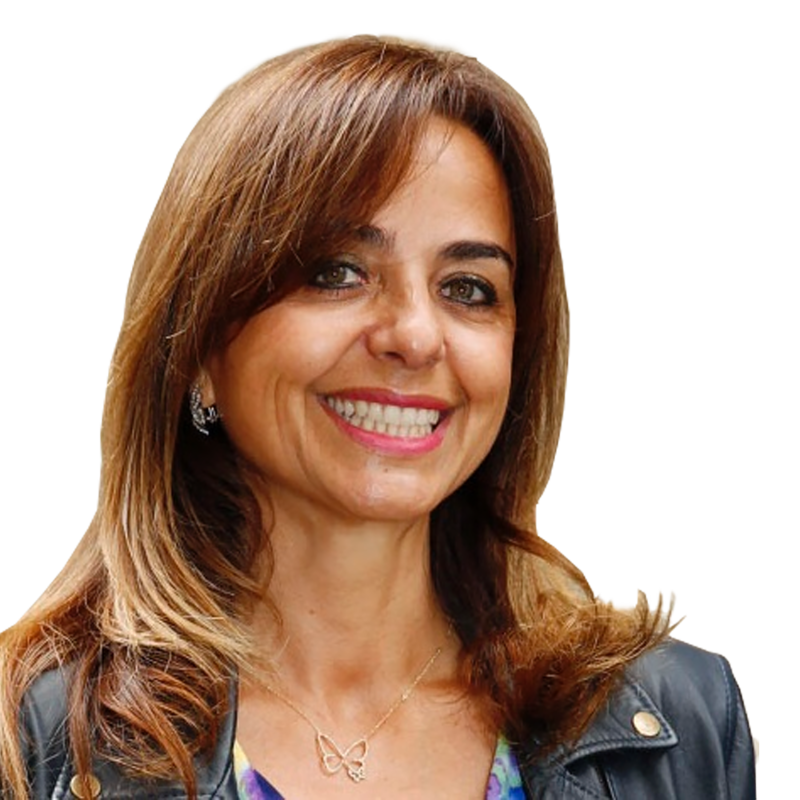 Anne Benhamou is the founder and President of the SNIF (Symposium National d’Implantologie au Feminin), and member of many societies of lmplantology. Her clinical research focuses on aesthetic management in dental implant therapy. She lectures worldwide and has published articles and book chapters (France).